Create custom fee structures that can be shared across owners and management companies. Charge owners management fees in any way you choose. Everything is automated.  Charge flat fees, percentage fees, or a combination. Choose which income accounts fees go to. Select which expense accounts fees apply to. Exclude items from fee structures. Charge varying management fees to different owners. Set up different discounts for specific owners. Late fee charges and collections are completely automated in Property Matrix and posted every day based on your company’s unique structure. Set the minimum outstanding balance to collect a late fee. Choose which income account fees go to.